Home / Budget planning / wedding flowers / What are The Best Ways To Save Money on Flowers? What are The Best Ways To Save Money on Flowers? Flowers can make or break a wedding design. 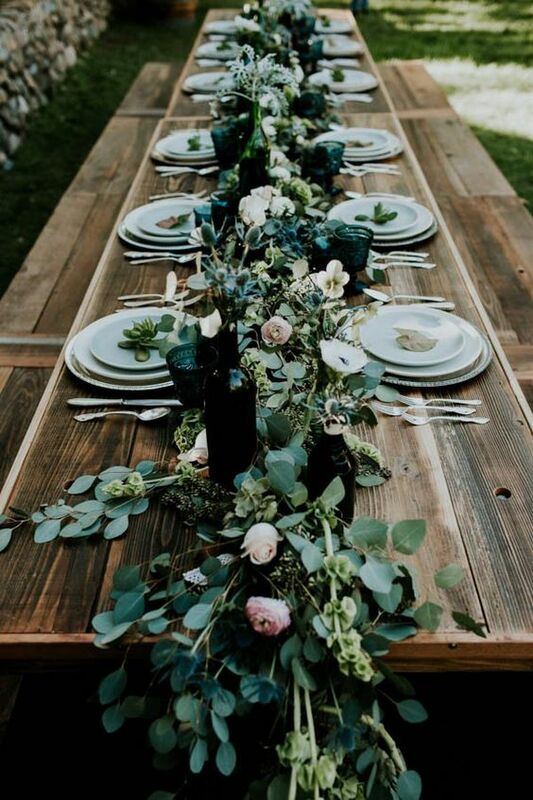 If you’ve been eyeing florals that will make your guests be in awe, we’ve come up with six tips to help you budget for your flowers just like we, the professionals, do! We want to make sure that all couples can have the look they dream of, flowers included. 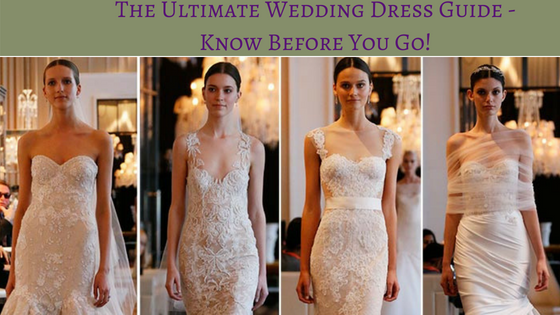 Depending on the design and look you are going for, the price tag can certainly take your breath away…and not in a good way. Think about where you really need arrangements. Think of your wedding in three different parts: the ceremony, the cocktail hour, and then the reception. When it comes to flowers, you’ll want to first focus your budget on the reception flowers. After that, you can think about the ceremony. Put the cocktail hour last on your list, because that's when people are more concerned with their drinks or food. For the cocktail hour, you can keep it simple with votives or other small decorations. 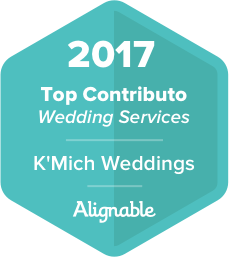 This may not be easy, but it's important to keep an open mind when it comes to flowers at your wedding in order to stay budget-conscious. We've found that so many brides ask for peonies or cherry blossoms, and those can be expensive if your wedding isn't in the spring when they're in season. Try to keep your eyes open to the beauty that different and less expensive flowers can bring to your big day. As mentioned above, keep your mind open to other floral options that are just as beautiful. For example, as an alternative to peonies, I recommend garden roses. I recommend these because the shape and palette are similar. Cherry blossoms, on the other hand, are harder to replicate. To re-create cherry blossoms, we have to attach flowers to branches, and that's labor-intensive and can be more expensive. Together we can brainstorm some good alternatives to your original idea. Quantity isn’t always the best when it comes to creating floral looks that will “wow” guests. Think about the volume and space that florals will take up. Go for the volume! 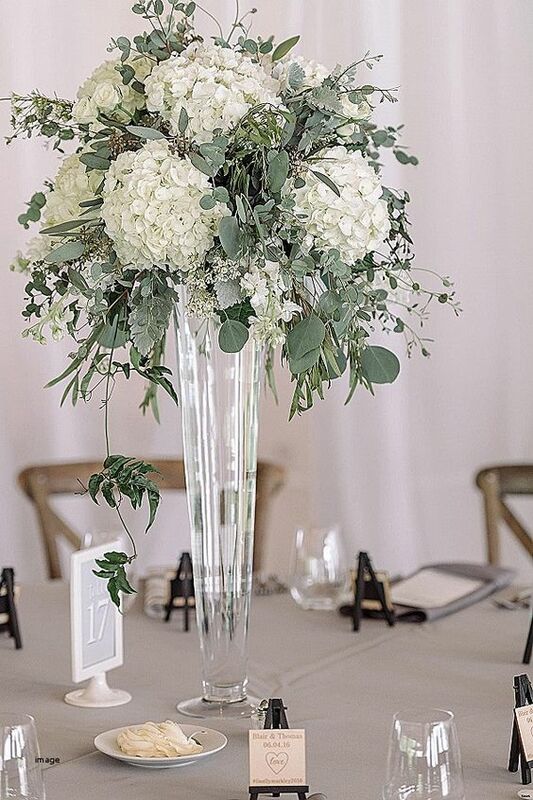 For table arrangements, go with hydrangeas because you get a lot of great volume with each stem, which can take up more space and keep your price down. 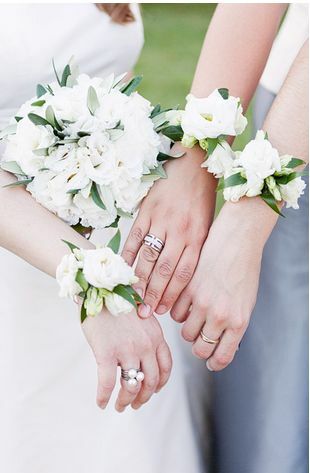 One area of florals you may forget about is bouquets and boutonnieres for the bridal party. You don't need to get a full bouquet for every bridesmaid. 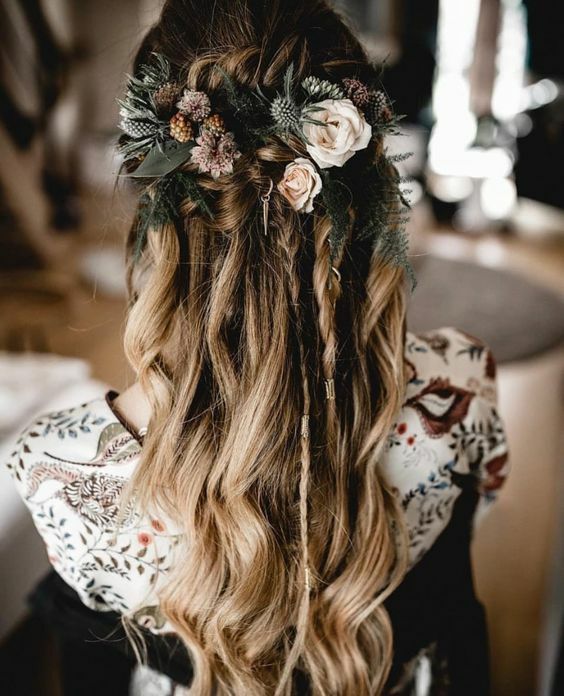 Lately, brides are opting for wrist corsages and hair flowers with small, delicate spray roses instead. Another idea is to give the maid of honor a larger bouquet and all the bridesmaids simple, cost-effective baby's breath. Keep the boutonnieres light and simple as well. Decorations can go far beyond blooms. If you want to fill out extra space in a big room, you can rent plants or trees. Another option is to go for branches of fall foliage. If you're going to have long tables and want garlands, bear in mind that they may cost more than centerpieces. Instead, you can just lay cut greens on the table for a similar effect that is extra friendly to your wallet! Want to know more tips on when to splurge and when to save? Ask us all your budget questions below in the comment box or on our Facebook, Twitter, or Instagram pages.